Residential heating energy accounts for more than 30 percent of energy use in most countries of Europe and Central Asia, and for more than 40 percent in the Balkans. Construction and heating methods used between the 1950s and 1980s were not focused on energy savings and environmental concerns, and as a result, highly inefficient energy use today intensifies the impact of escalating energy prices on low-income households. There is thus an urgent need to retrofit most of this housing stock to bring down heating costs and reduce energy poverty. One way to bring down heating costs is to invest in energy-smart building renovations. One significant obstacle in the way of such renovations is that building owners have difficulty in reaching investment decisions together—a problem often made more difficult by legal complexities. 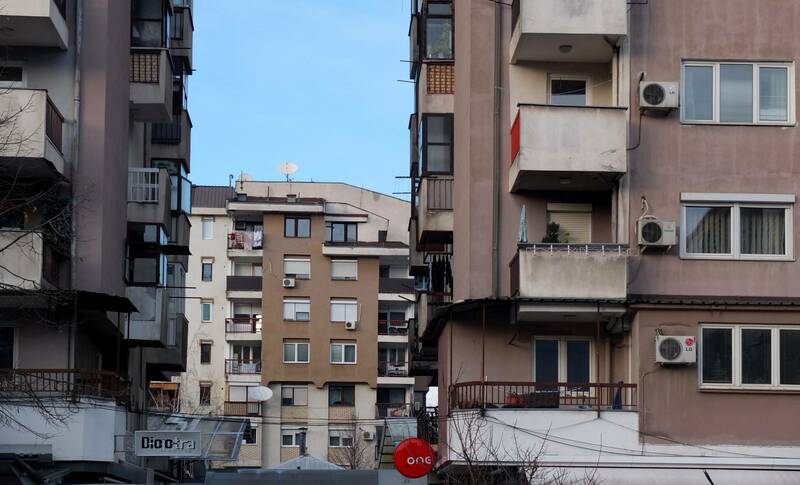 Habitat for Humanity International, with support from USAID, has run demonstration projects in Armenia, Bosnia and Herzegovina (BiH), and Macedonia to raise awareness among homeowners, improve legal environment, and introduce new market solutions. Habitat for Humanity has also carried out comparative research on state programs in Central Europe that have been successful. Based on its research and project findings, Habitat for Humanity hosts a dedicated regional knowledge platform at getwarmhomes.org, as well as national knowledge platforms for BiH and Armenia. This webinar, delivered in English, takes place on February 13, 2018, from 15:00 to 16:00 CET. Participation is free of charge. To register, please contact tmorante@rec.org. To join the webinar, please go HERE. Besim has been with Habitat for Humanity for more than 10 years, and is currently project manager of the “Residential Energy Efficiency for Low-Income Households” (REELIH) project and program manager for several Habitat for Humanity countries in the ECA region, such as Armenia, Bulgaria, Macedonia and Poland. He has also worked for international organizations as a program personnel and consultant. Besim, who holds a master’s degree in economics from Ss. Cyril and Methodius University in Skopje, combines his professional third-sector engagement with civic activism. Zita has been with Habitat for Humanity’s area office for Europe, Middle East and Africa (EMEA) since 2014, working in the advocacy team that supports EMEA advocacy initiatives to change housing policies at both regional and national levels. In her current work with Habitat for Humanity on the USAID-run REELIH project, Zita is focused on regional-level advocacy for residential energy efficiency. She holds a master’s degree in international relations and European studies from Comenius University, Slovakia, having spent exchange semesters at Sciences Po Bordeaux and the University of Vienna.